Its an honor to be featured as a Gold Member to https://vermontweddings.com/! Some wonderful information here, and help planning your special day. The inquiries have been coming in for 2017, call now for availability and best pricing…you are in good hands with apqproduction, put our experience to work for you! ← Alta and Chris 4-9-2016! 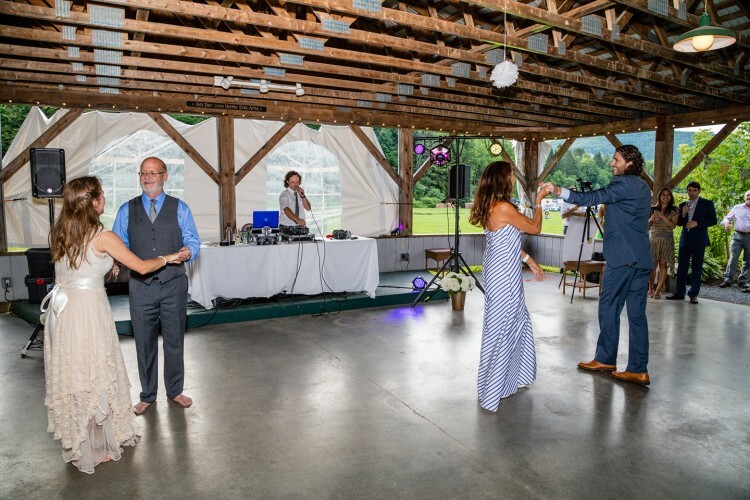 With apqproduction, the custom Wedding DJ at your service!